Not all of us are inclined towards science. Some of us, who are inclined towards science, never really get an opportunity to explore it. For most of us, science is limited to what we learn in your school textbooks. Perhaps, it was thoughts like these that encouraged eminent space scientist, Dr. Vikram A. Sarabhai to establish the Vikram A. Sarabhai Community Science Centre (VASCSC) established on June 1, 1966 near Gujarat University. 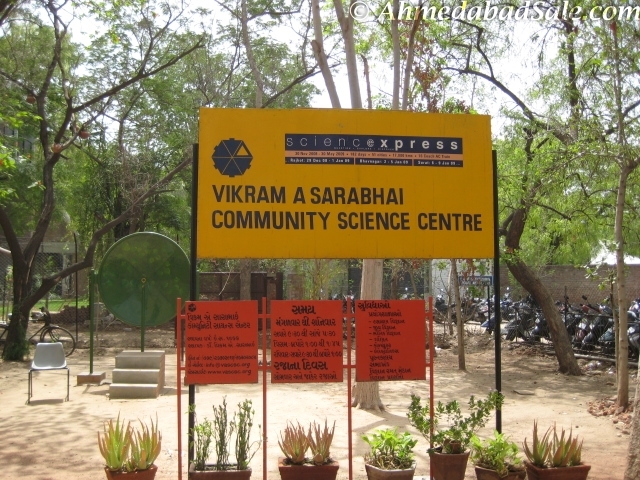 The Vikram A. Sarabhai Community Science Centre works towards popularizing science and mathematics education among students, teachers and all Amdavadis. The Community Science Centre strives to stimulate interest, encourage and expose the principles of science and scientific method and also to improve and find innovative methods of science education. ‘Question’, ‘Explore’ and ‘Discover’ reflect the motto of the centre and facilities at the centre are built around this theme. The Quandrangle space has a collection of interactive models, exhibits and experiments, which teach science and mathematics concepts in a fun way. At the science playground, children can explore the world of science through interesting outdoor activities, which include simple machines like gears, pulley, evolution pillar etc. 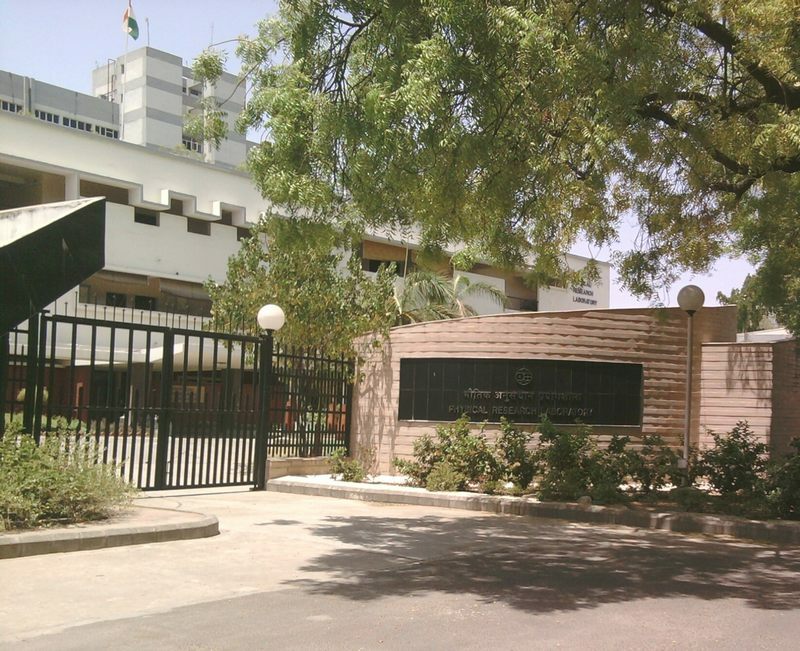 There are different laboratories such as the biology laboratory, chemistry laboratory, mathematics laboratory, computer laboratory and physics laboratory wherein students can undertake experiments taught in school or conduct new experiments of their own! The library at the centre has a collection of 15000 books, science journals and magazines which students and teachers can refer to. 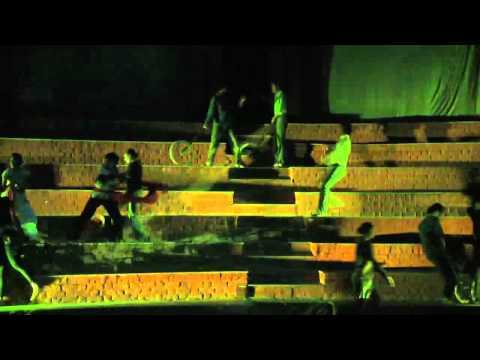 They also have an auditorium, which can accommodate 80 people and is used for lectures, presentations, science movie shows, etc. If these facilities were not good enough for you and you wanted to take a piece of science home, then head straight to the Science Shop on campus which sells science kits and puzzles to keep you busy even at home!